Premiered on August 4, 2018 as part of Summer Nights 2018. "ER doc Jessica loves her job, but not the hours. Now on vacation in Fiji, she and her daughter are getting much-needed mother/daughter time and Jessica is looking to recapture the inner peace she once had with her late husband. Meeting Trevor, a dashing surgeon, when they arrive, Jessica also strikes up a friendship with Will, the charming co-owner of their resort. 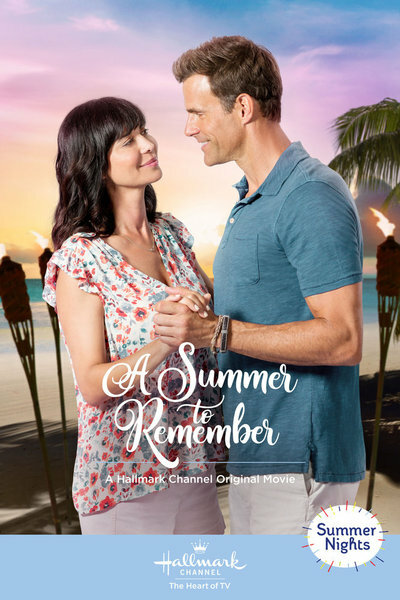 As Jessica notices how Trevor is a workaholic, she also sees that Will offers her tranquility, and she starts to wonder if this island paradise can give her the happiness – and love – she once knew." How many stars would you give A Summer to Remember?